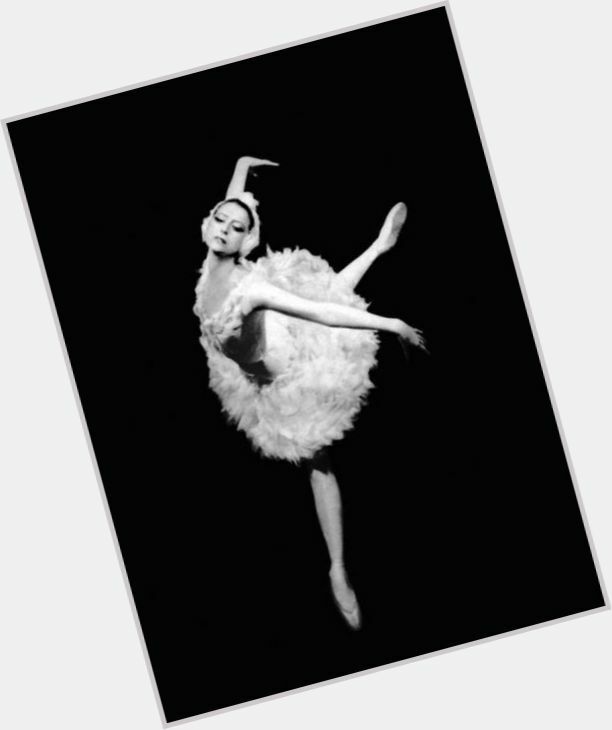 Maya Mikhailovna Plisetskaya (Russian: Ма́йя Миха́йловна Плисе́цкая; 20 November 1925 – 2 May 2015) was a Soviet ballet dancer, choreographer, ballet director, and actress. 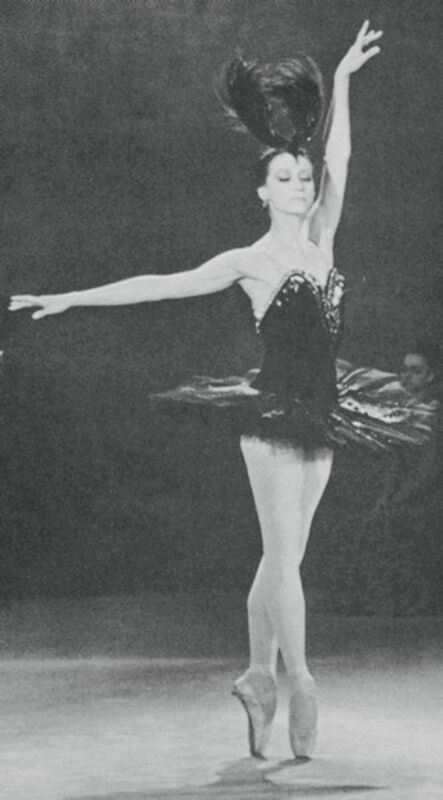 In post-Soviet times, she held both Lithuanian and Spanish citizenship. 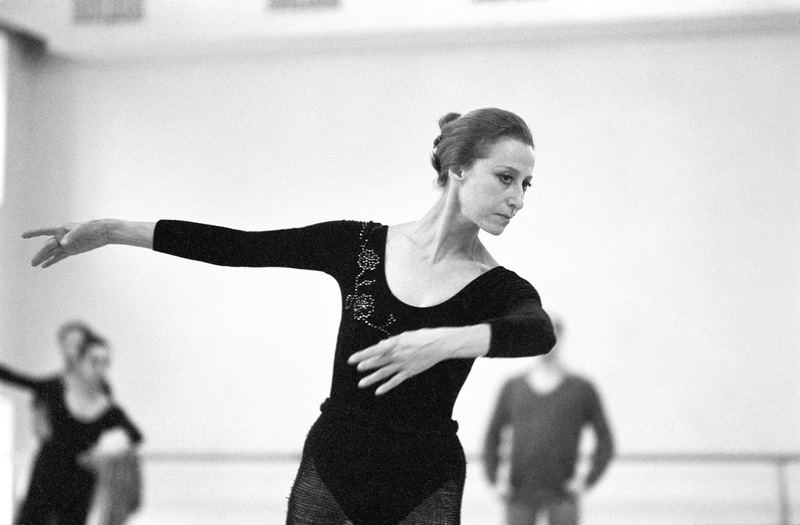 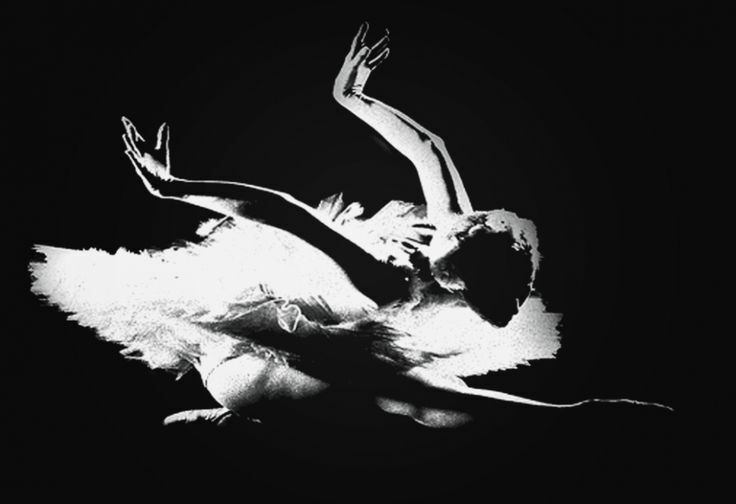 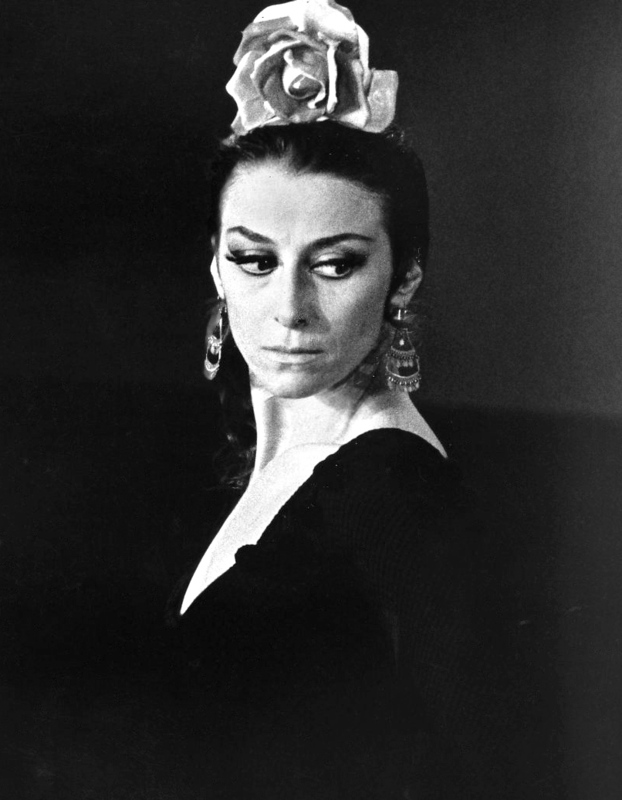 She danced during the Soviet era at the Bolshoi Theatre under the directorships of Leonid Lavrovsky, then of Yury Grigorovich; later she moved into direct confrontation with him. 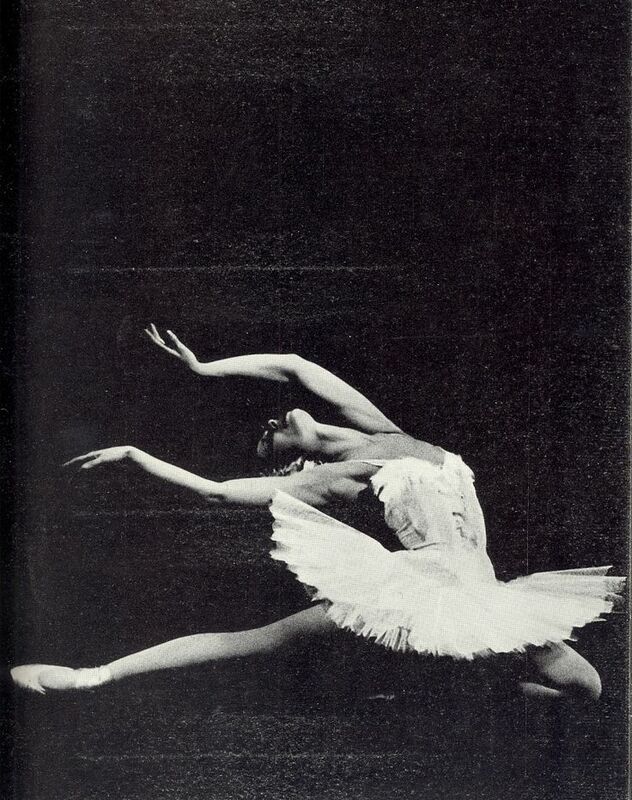 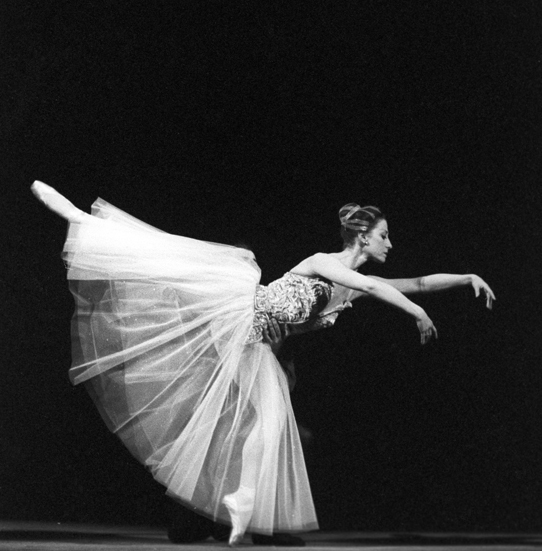 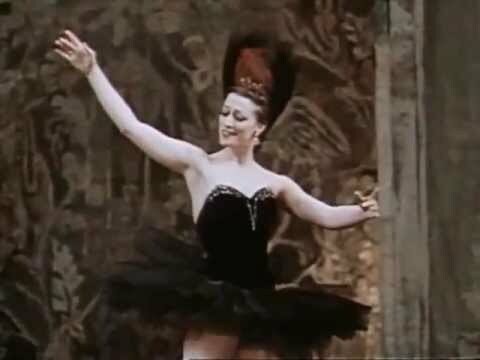 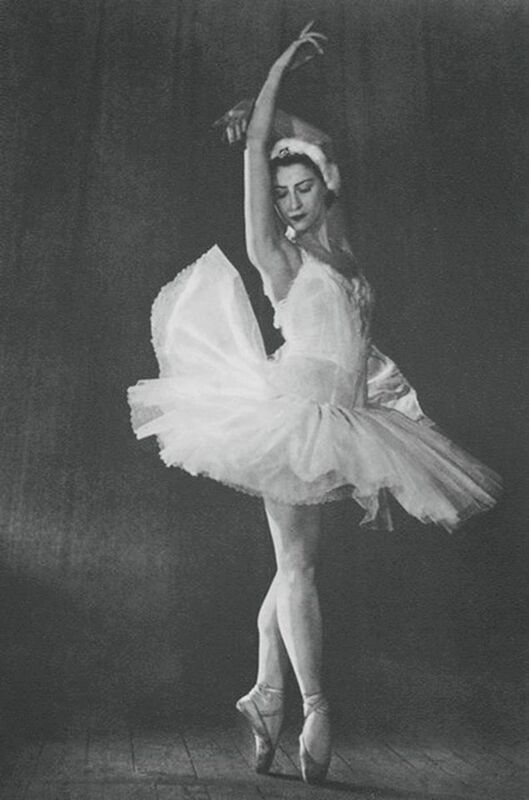 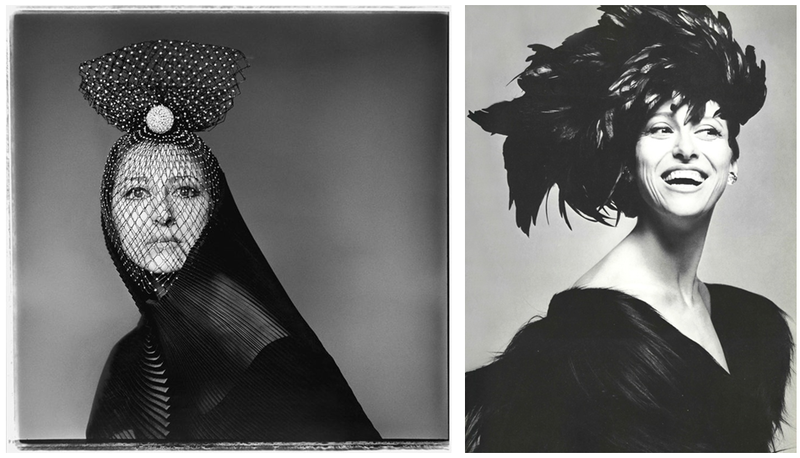 In 1960 when Galina Ulanova, another famed Russian ballerina retired, Plisetskaya became prima ballerina assoluta of the company.